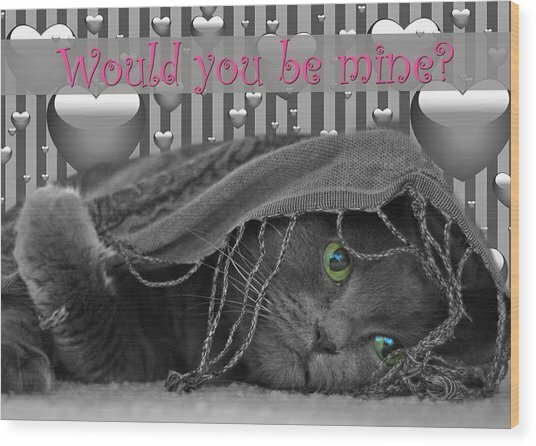 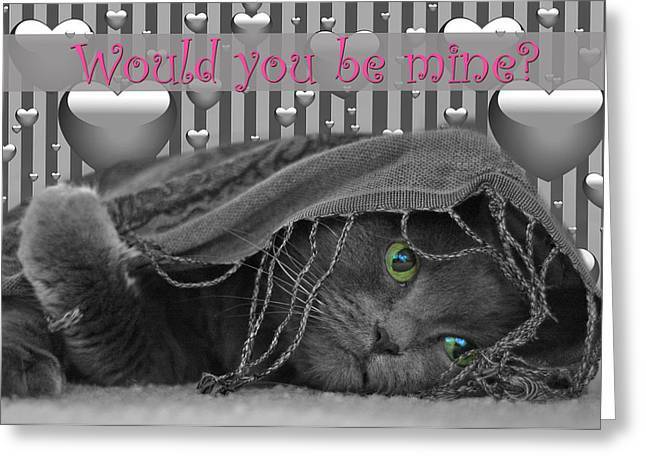 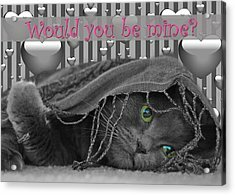 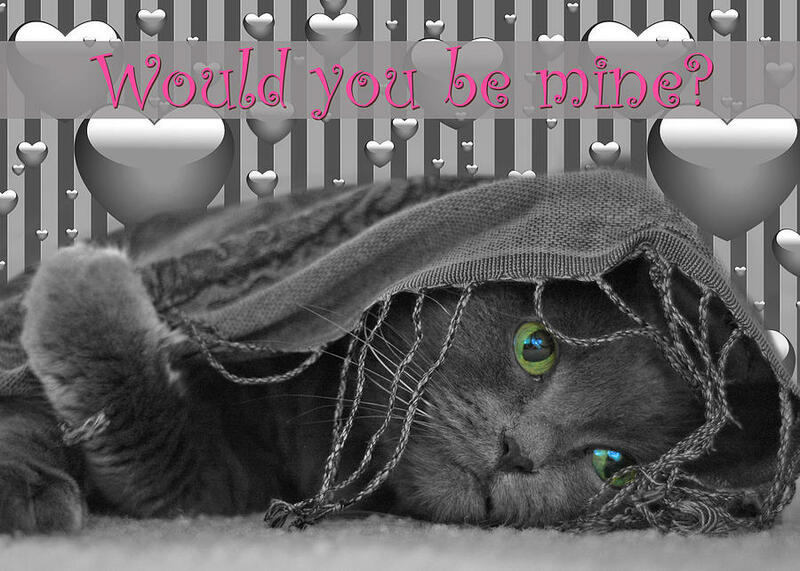 Valentine Day Cat is a photograph by Joann Vitali which was uploaded on January 20th, 2013. 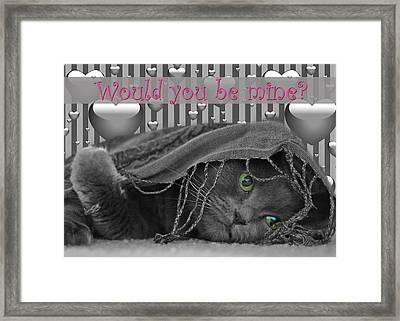 I thank you Joann for yr attention to my group Cat Beauties Natural - Exclusively Artistic! 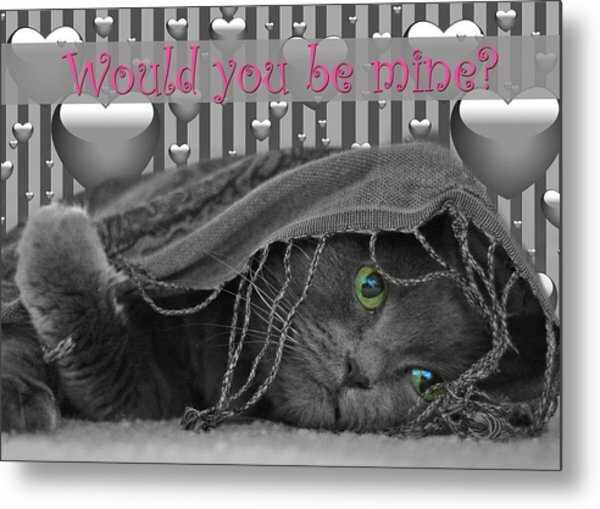 Yr image is a great Valentine's Day greeting.